Ordinary Time can often feel like the doldrums of the liturgical year. 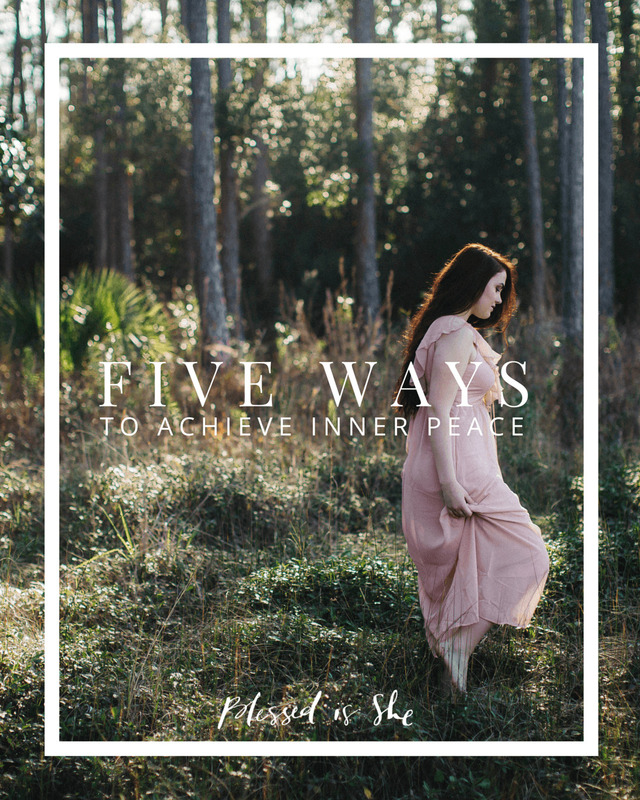 We aren’t preparing for a major feast or in a celebratory season. Summer stretches out ahead of us, school is out of session, and work often seems to quiet down as people head out for vacation. 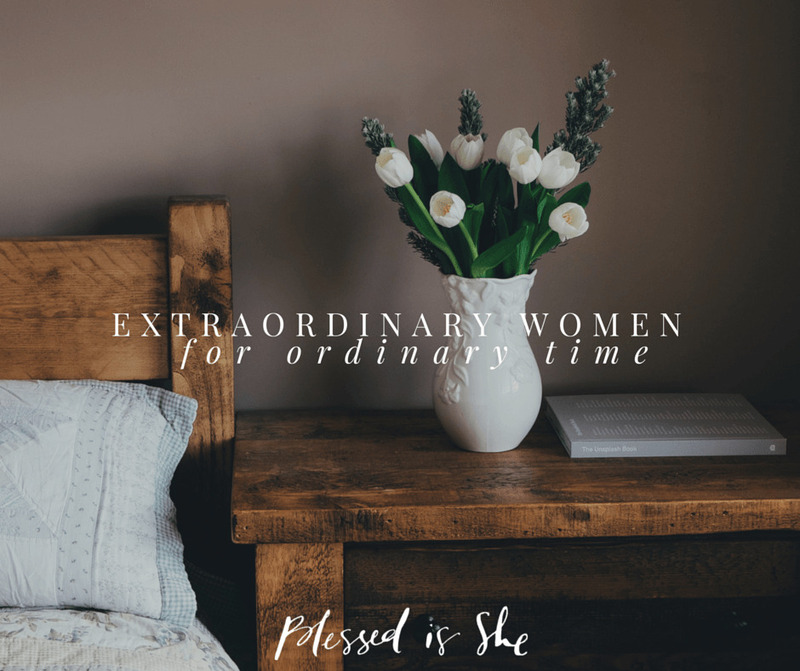 Here on the Blessed is She blog, we are spending time with the women who inspire us in our most ordinary days. The saints who show us how to offer up our suffering and embrace our joys. The mothers who taught us our first prayers. 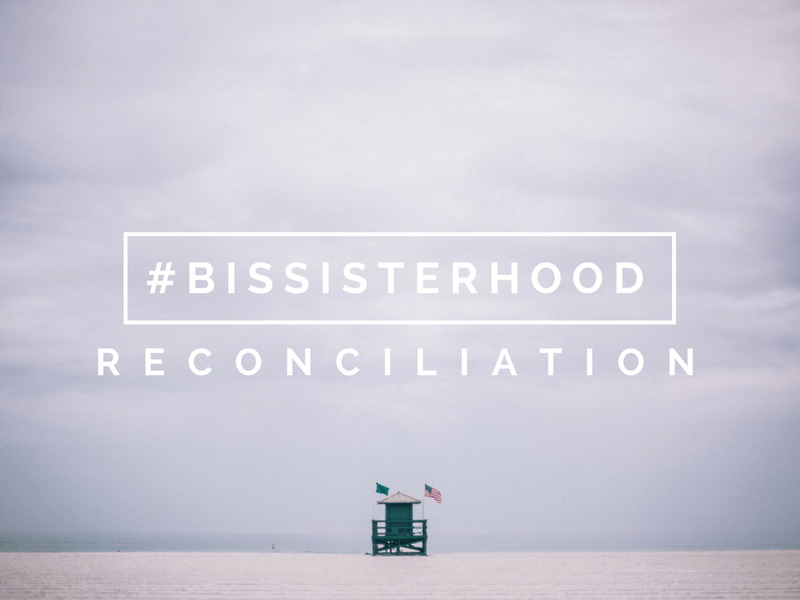 The friend who first invited us to kneel in adoration together. 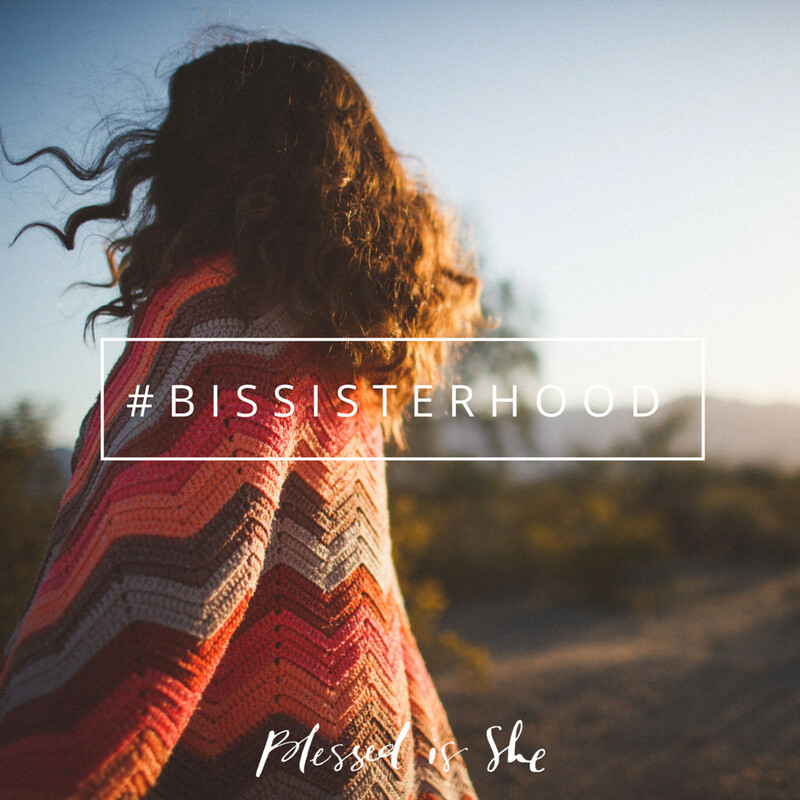 Follow along on Tuesdays beginning in June to read about the extraordinary women who have formed our sisters in community, and share your own spiritual inspiration here.